Absolutely Gorgeous Homestead Gem. Beautifully updated raised ranch Mountain Contemporary on private 2+ Acre lot, in a million dollar neighborhood. 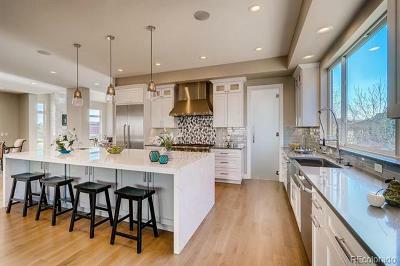 Unbelievable Gourmet Kitchen with Wolf cooktop, double convection ovens, farmhouse sink, alder cabinets. Beautiful custom hand-scraped walnut floors thru-out the main level. Mendota gas fireplace with stone surround. Main floor master with private deck and en-suite 5 piece bathroom with granite and hydrotherapy tub. 4 Bedrooms + Office/Study. Low maintenance metal roof and automatic Velux skylights and retractable awning. Paved circular driveway leading to tuck under 3 car Garage. Magical treehouse! 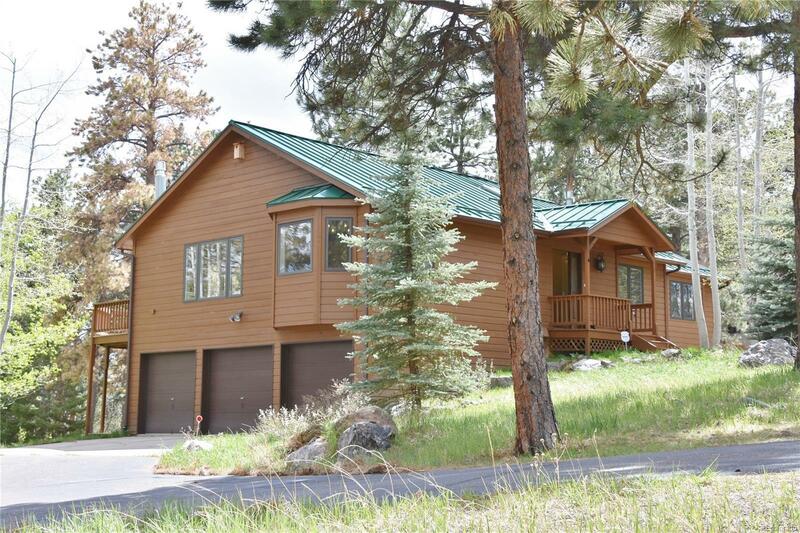 A rare chance to buy a close-in, totally remodeled Mountain dream home in one of the very best foothills communities!